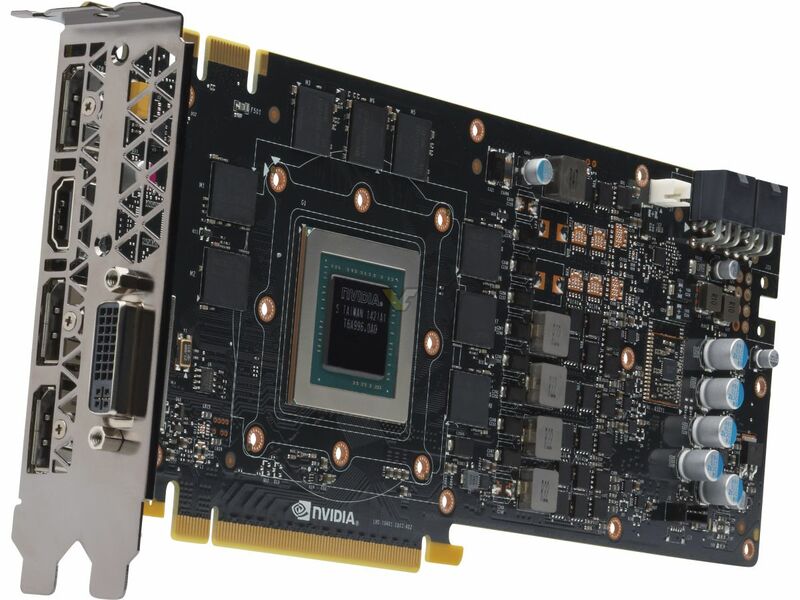 In a major leap forward for gaming, NVIDIA today introduced the first high-end products based on its Maxwell™ chip architecture — the new GeForce® GTX™ 980 and 970 GPUs — delivering unmatched performance, major new graphics capabilities and twice the energy efficiency of the previous generation. 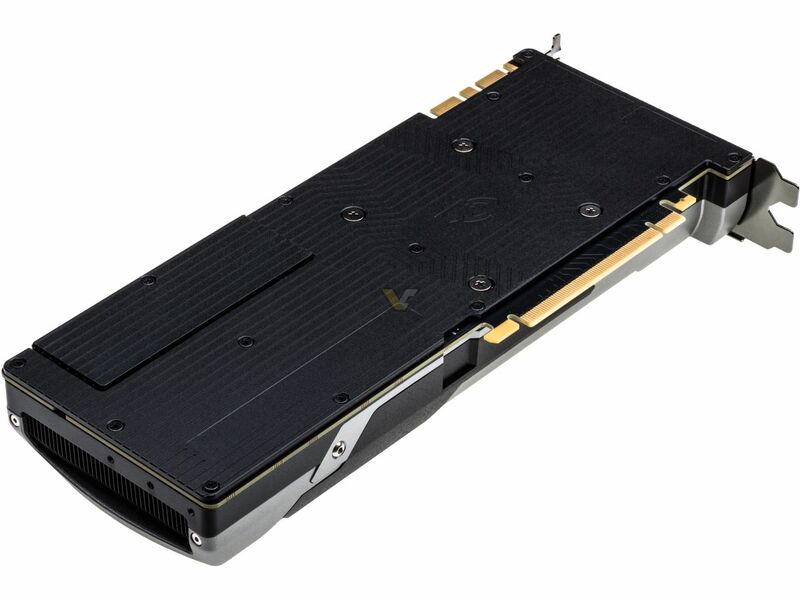 Maxwell is the company’s 10th-generation GPU architecture, following Kepler™. 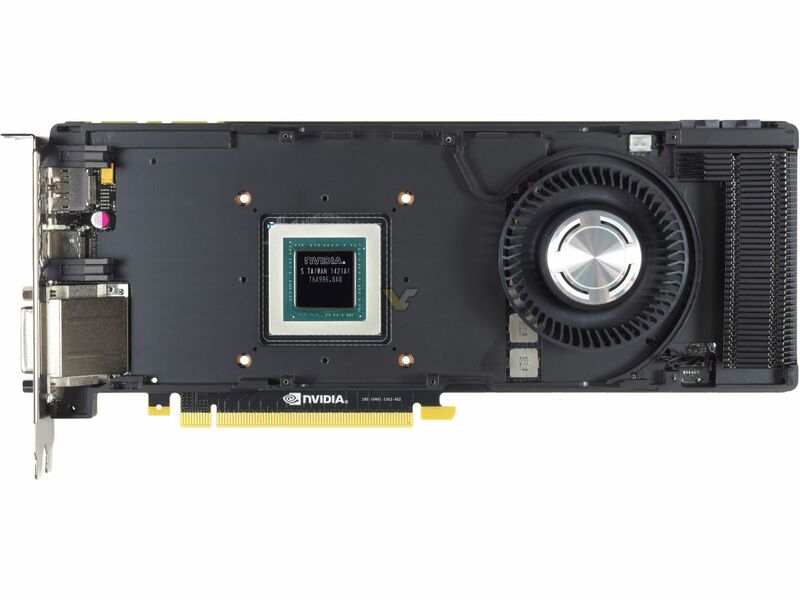 The engine of next-generation gaming, it solves some of the most complex lighting and graphics challenges in visual computing. Its new Voxel Global Illumination (VXGI) technology enables gaming GPUs for the first time to deliver real-time dynamic global illumination. Scenes are significantly more lifelike as light interacts realistically in the game environment — resulting in deeper levels of immersion for gamers. 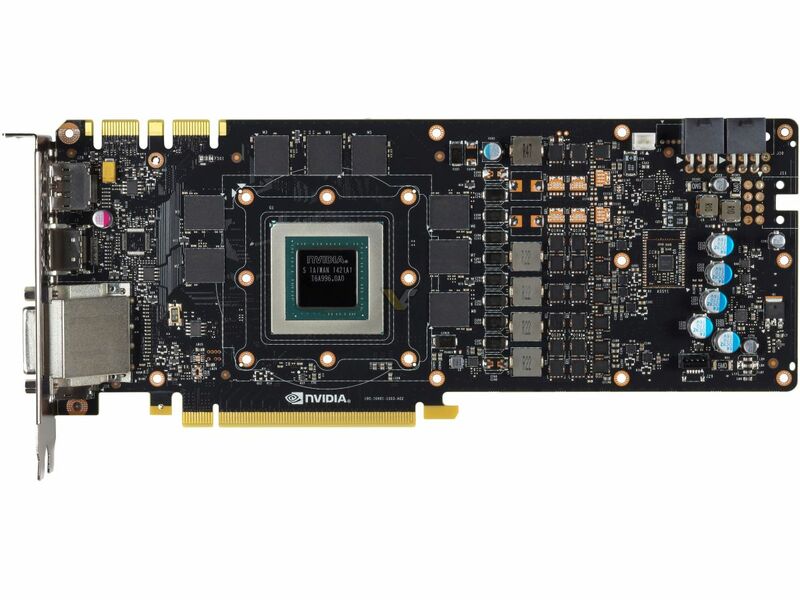 And a range of new technologies — including multi-frame sampled antialiasing (MFAA), dynamic super resolution (DSR), VR Direct and extremely energy-efficient design — enable Maxwell-based GTX 980 and 970 GPUs to render frames with the highest fidelity at higher clock speeds and lower power consumption than any other GPU in their class. Realistic lighting is among the most challenging problems faced in real-time graphics. 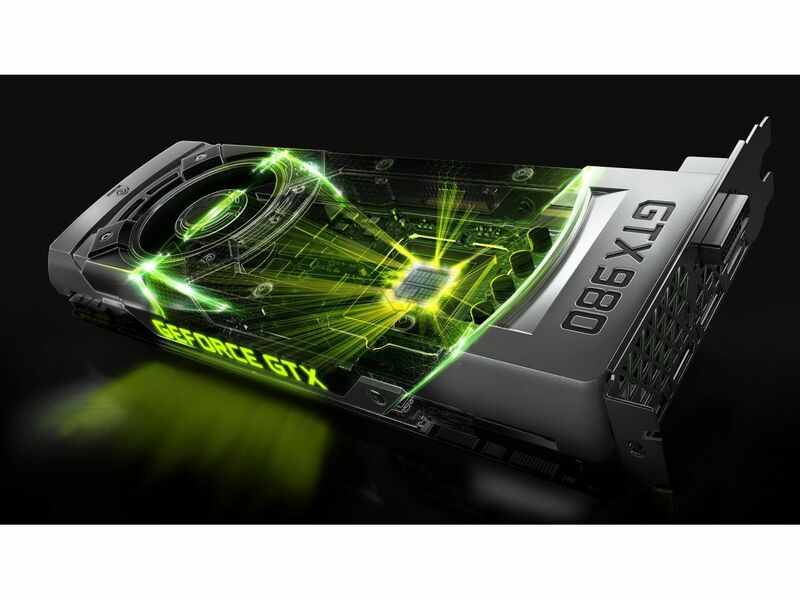 Simulating both direct and indirect lighting, such as reflections for dynamic scenes, has to date been too computationally demanding for GPUs beyond those available to professionals. Game developers have been forced to use lighting tricks that compromise scene realism. Maxwell overcomes these limitations, combining the performance and programmability required to model both direct and indirect light sources. 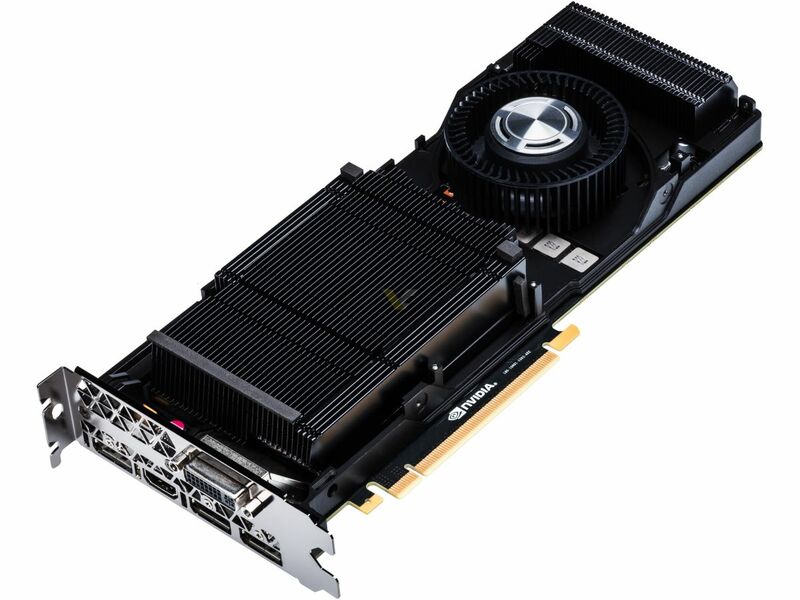 It does so by deploying VXGI, a new NVIDIA technique to accurately depict indirect lighting, including diffuse lighting, specular lighting and reflections. 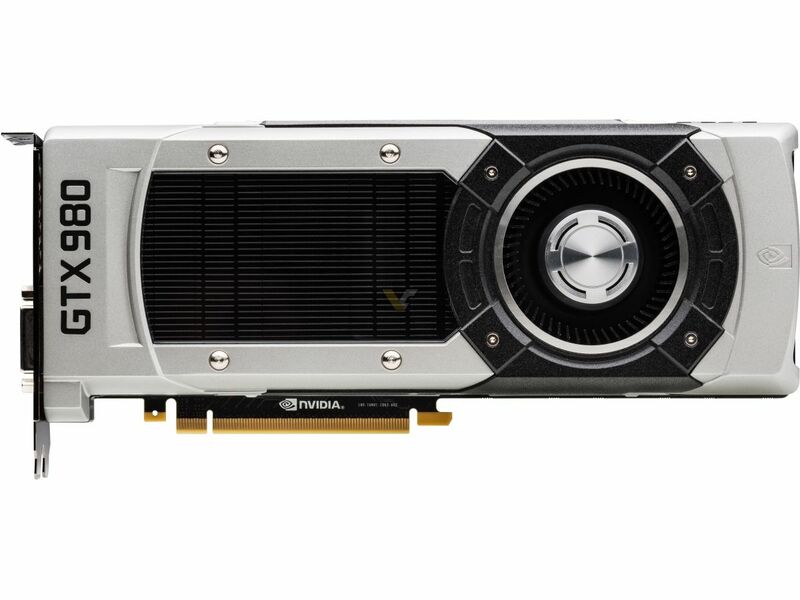 VXGI is being added to NVIDIA GameWorks™, the world’s most advanced game graphics library, so developers can build future games with dynamic environments filled with rich, natural lighting and breathtaking realism. It is being integrated into popular games engines like Unreal Engine 4, and will be available to developers later this year. 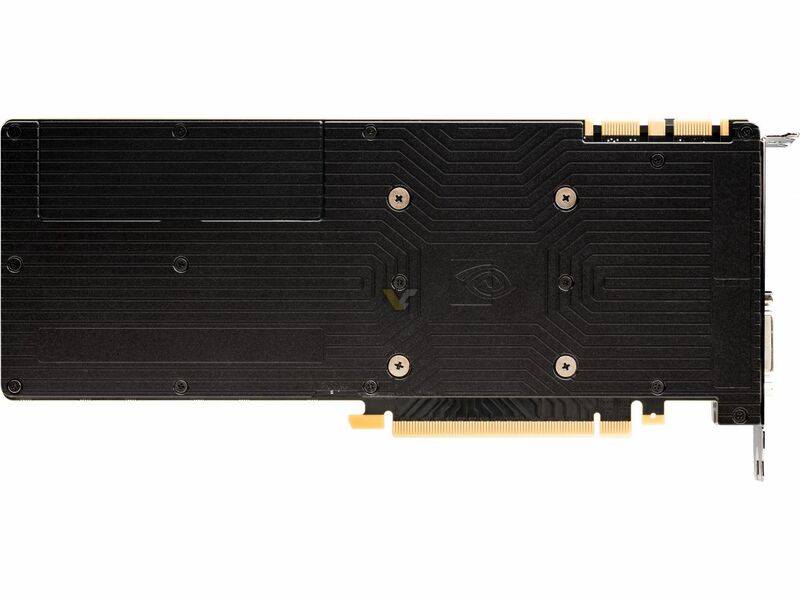 NVIDIA engineers have given the GTX 980 and 970 a further performance boost with a new technique called multi-frame sampled anti-aliasing (MFAA), which leverages new capabilities in Maxwell GPUs. MFAA varies the anti-aliasing sample patterns across pixels both within an individual frame and between multiple frames. It then uses a newly developed synthesis filter to produce the best image quality and does so faster than conventional anti-aliasing. 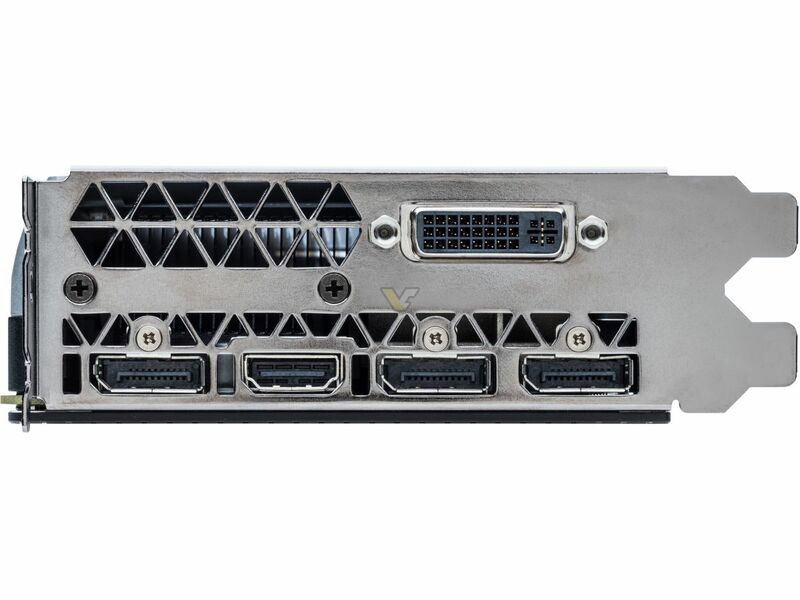 For gamers, MFAA yields image quality approaching that of 4xMSAA at the cost of 2Xmsaa — enabling titles to run faster while maintaining high levels of image quality. 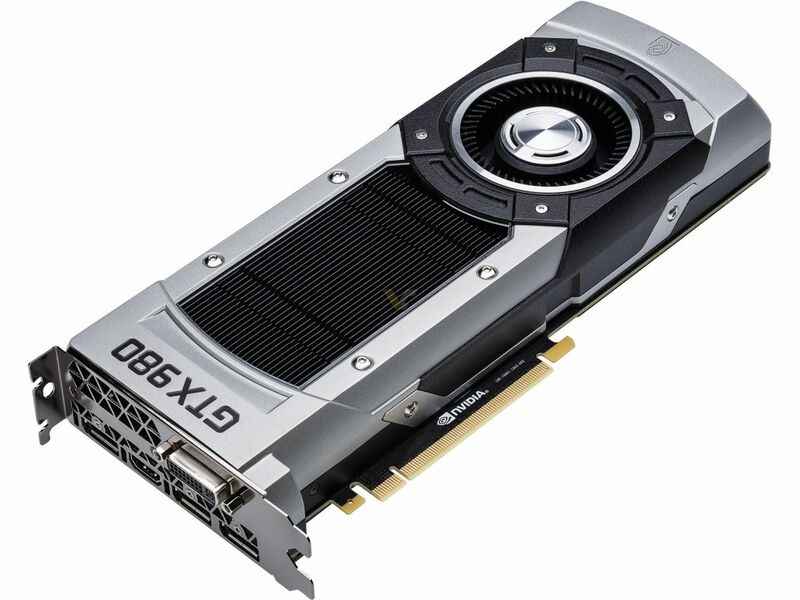 The GeForce GTX 980 and GTX 970 GPUs can deliver a higher fidelity gaming experience even for those playing on standard 1080p displays. With Maxwell’s Dynamic Super Resolution (DSR) technology, games can be rendered at 4K or other high-end resolutions and then scaled down to the native resolution on the user’s display using a 13-tap Gaussian filter. The resulting image is much higher quality than simply rendering directly to 1080p. 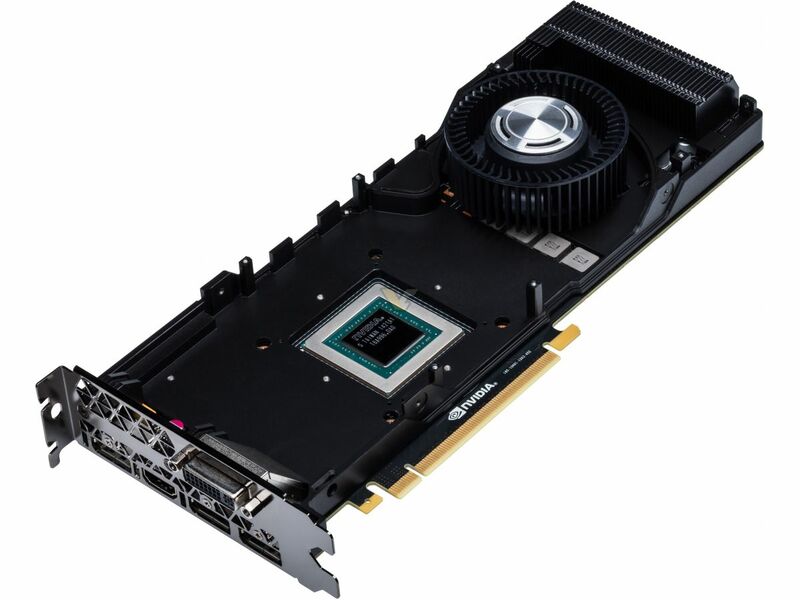 DSR is automatically enabled through GeForce Experience™, an NVIDIA application that automatically optimizes game settings for peak performance, downloads the latest drivers, and enables game streaming and in-game action capture. Gamers can turn on DSR and enjoy high-fidelity gaming with a single click of a button — without having to upgrade their monitor. 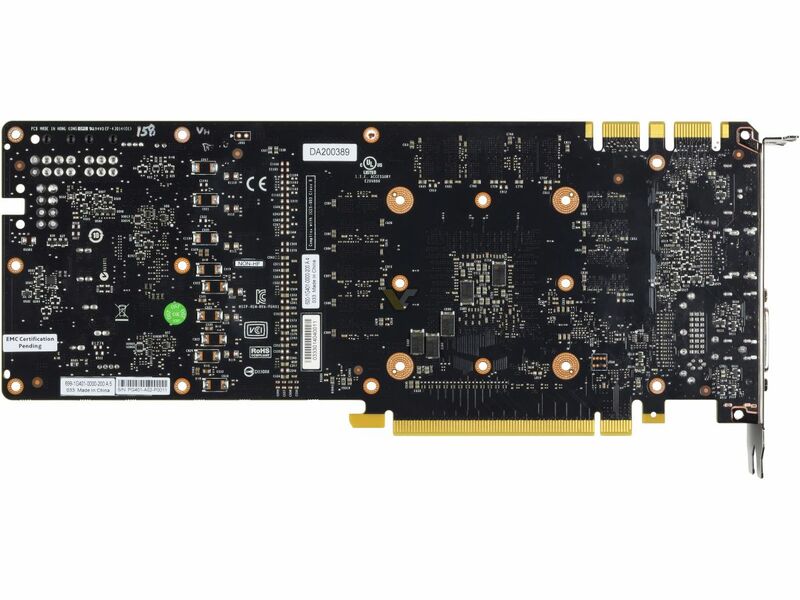 VR SLI — provides heightened performance on virtual reality devices where multiple GPUs can be assigned a specific eye to render the stereo images faster. Asynchronous Warp — cuts latency in half and quickly adjusts images as gamers move their heads, without the need to re-render new frames. Auto Stereo — improves game compatibility for VR devices, such as Oculus Rift, and allows users to play games on select headsets that weren’t originally designed for VR. 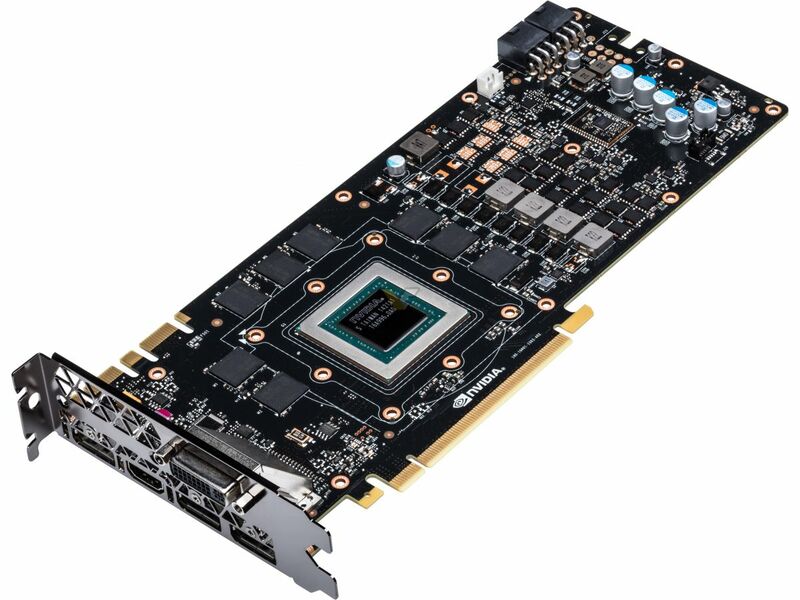 The NVIDIA GeForce GTX 980 and GTX 970 GPUs are now available from the world’s leading add-in card suppliers, including ASUS, Colorful, EVGA, Gainward, Galaxy, Gigabyte, Innovision 3D, MSI, Palit, PNY and Zotac. Partner participation will vary by region. 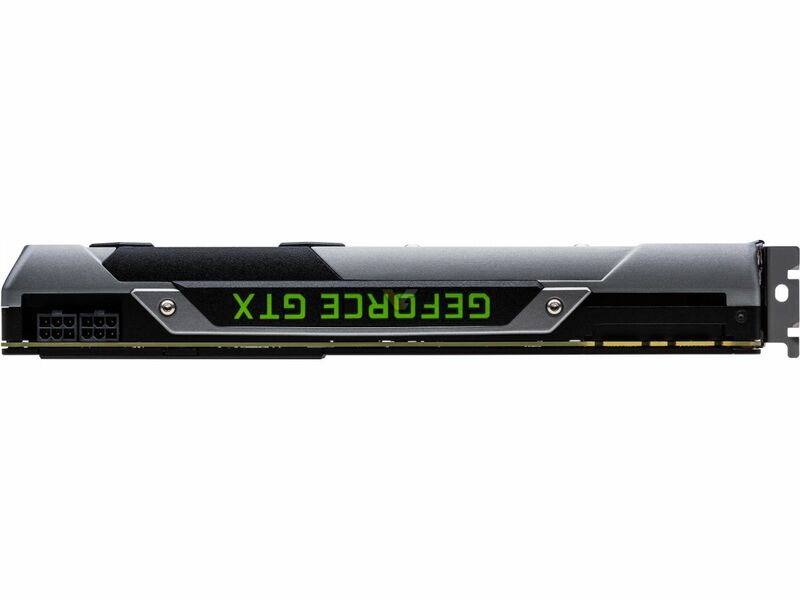 Pricing is expected to start at $549 for the GTX 980 and $329 for the GTX 970. 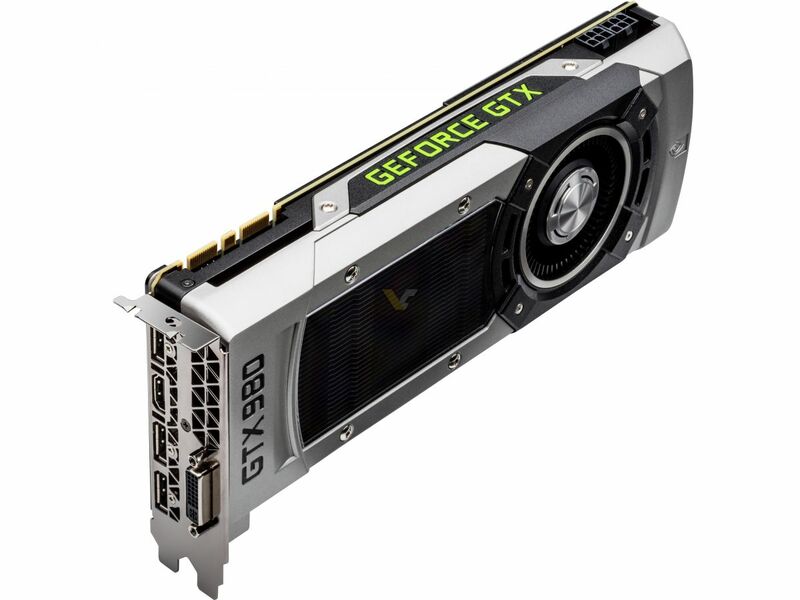 The GeForce GTX 980 and 970 GPUs will also be sold in fully configured systems from leading U.S.-based system builders, including AVADirect, Cyberpower, Digital Storm, Falcon Northwest, Geekbox, IBUYPOWER, Maingear, Origin PC, Puget Systems, V3 Gaming and Velocity Micro, as well as system integrators outside North America. 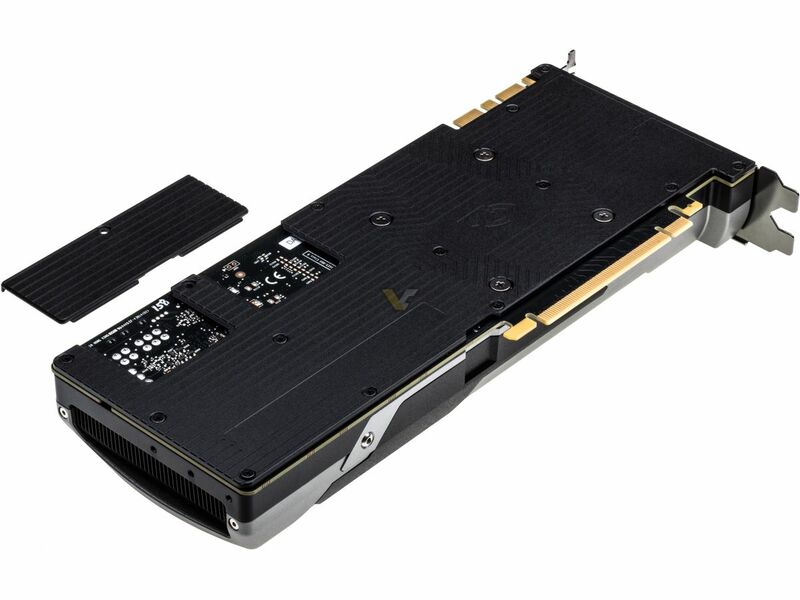 For more information on the GeForce GTX 980 and 970 GPUs, visit www.geforce.com. 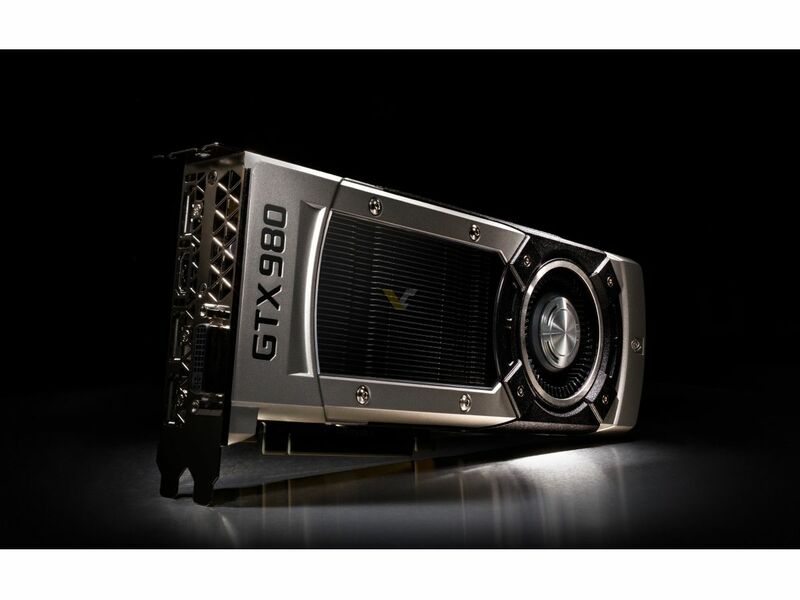 The NVIDIA Flickr page hosts the entire lineup of GeForce product photos.